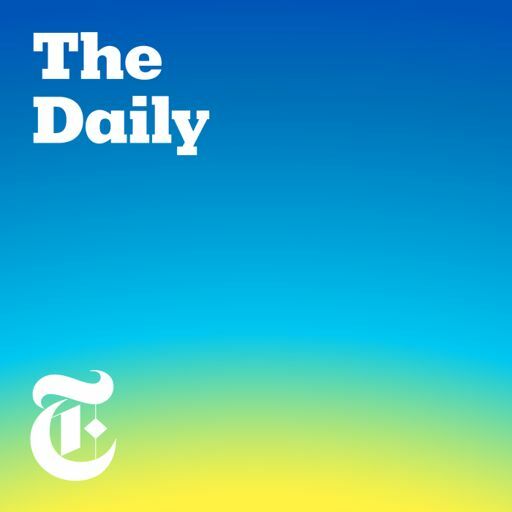 The Daily is revisiting our favorite episodes of the year — listening back, and then hearing what’s happened since the stories first ran. 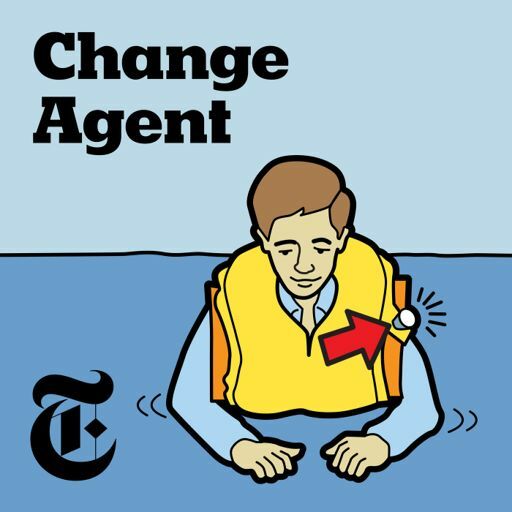 Today, we’re going back to a conversation that first ran this summer, two weeks after a white supremacist rally in Charlottesville, Va. turned violent and right after President Trump drew intense criticism by saying there were “some very fine people on both sides.” Guest: Derek Black, who had been poised to lead the white nationalist movement but then left, betraying his father, a former grand master of the Ku Klux Klan. For more information on today’s episode, visit nytimes.com/thedaily.